DDC Laboratories India has opened up a collection center in Bilaspur. We conduct many tests just for peace of mind. 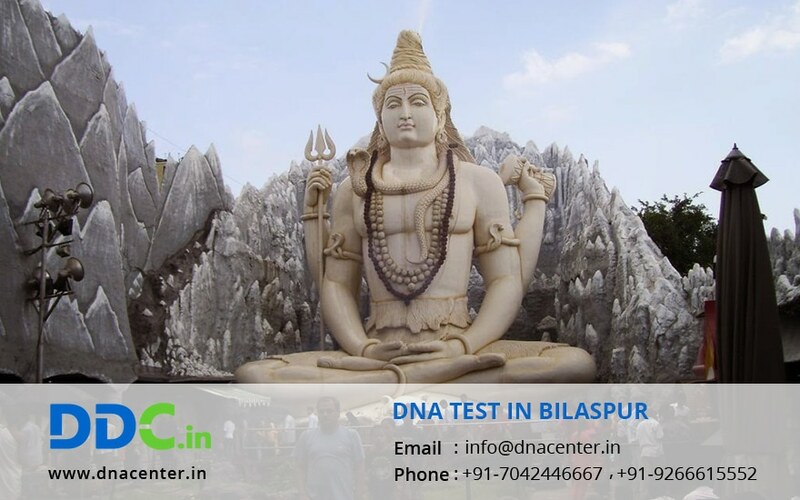 People are so thankful since they can also unite with their relatives who are abroad by proving their relationship by a simple DNA Test in Bilaspur Himachal Pradesh. A DNA test can also be done for infidelity cases. It can be done to detect your past by Ancestry test. Taking samples from bones and even body parts that are available can identify dead bodies. We serve accurate and cost-effective DNA testing services to the people looking for DNA test results in legal and personal cases. We have a large array of services to our customers looking for DNA tests such as paternity DNA test, Maternity DNA test, ancestry lineage, sibling-ship, DNA tests for immigration applications, kinship, property disputes, etc. For any kind of DNA test in Bilaspur, Himachal Pradesh, please fill the below form and our executive will get back to you or for any queries. To make an appointment, give us a call at: 7042446667 or whatsapp us on 9266615552.